come with a poe's x wing fighter. 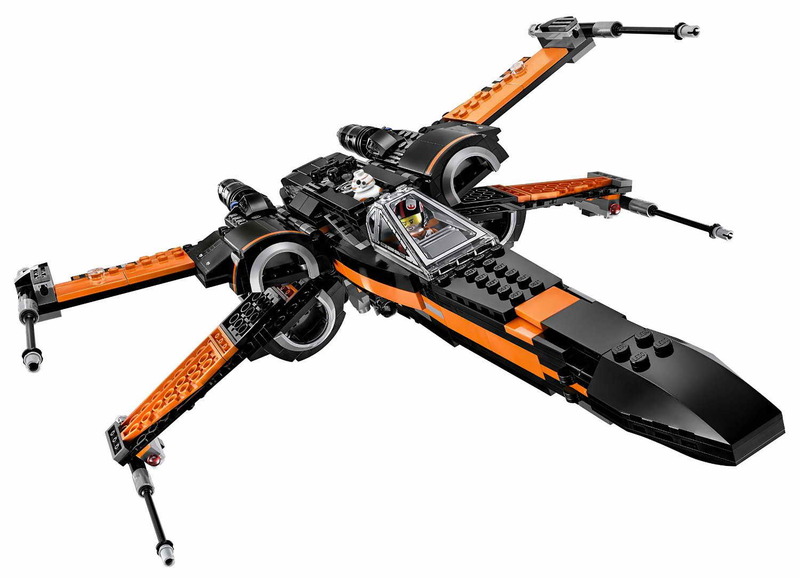 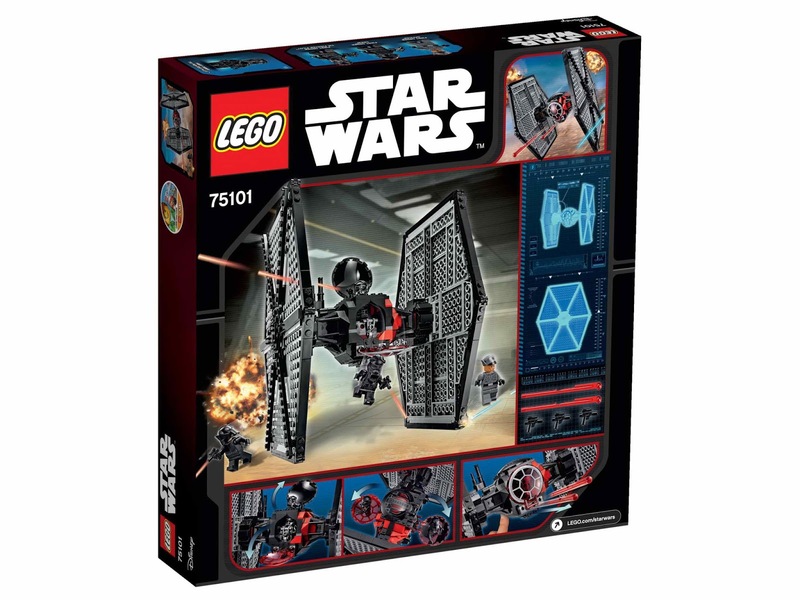 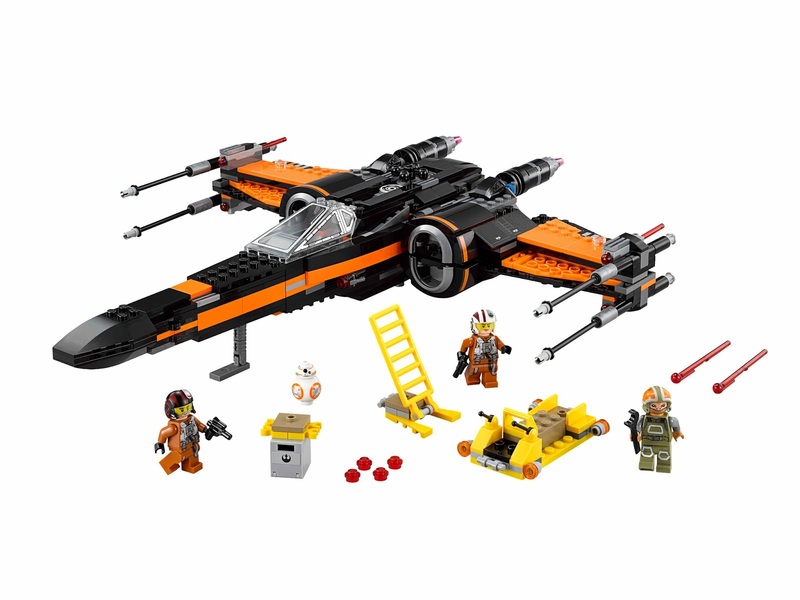 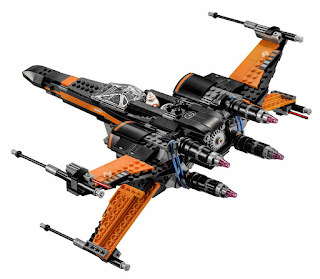 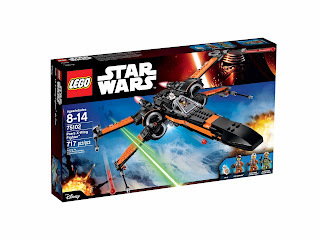 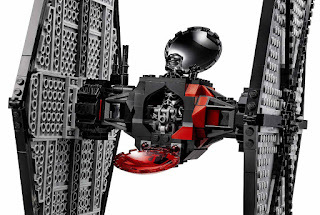 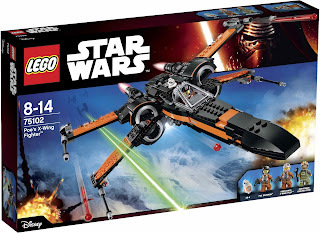 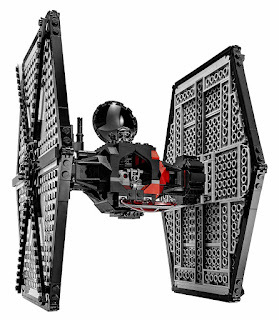 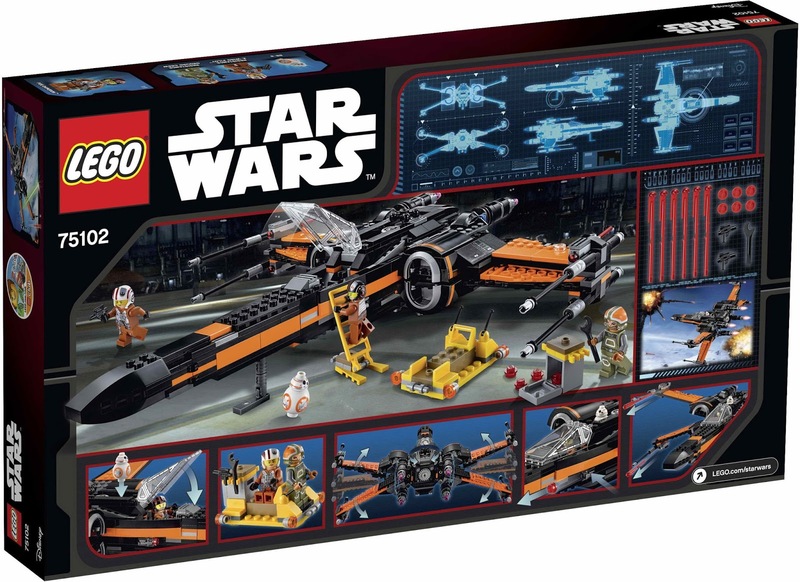 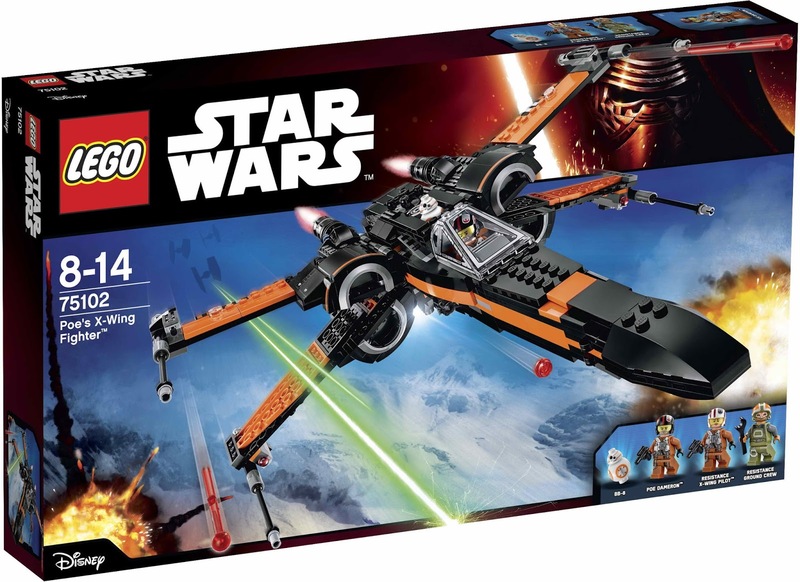 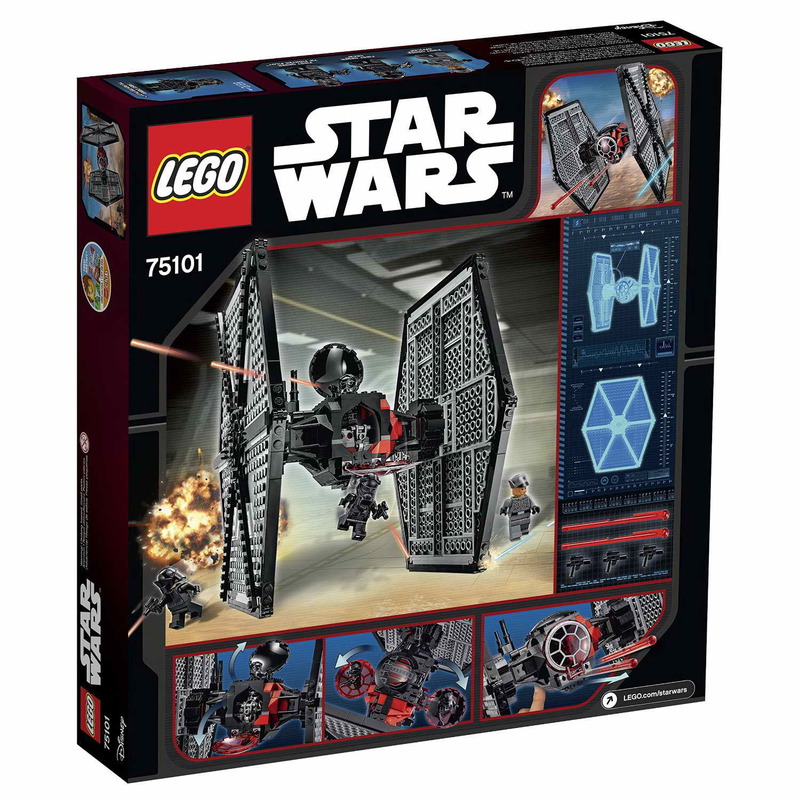 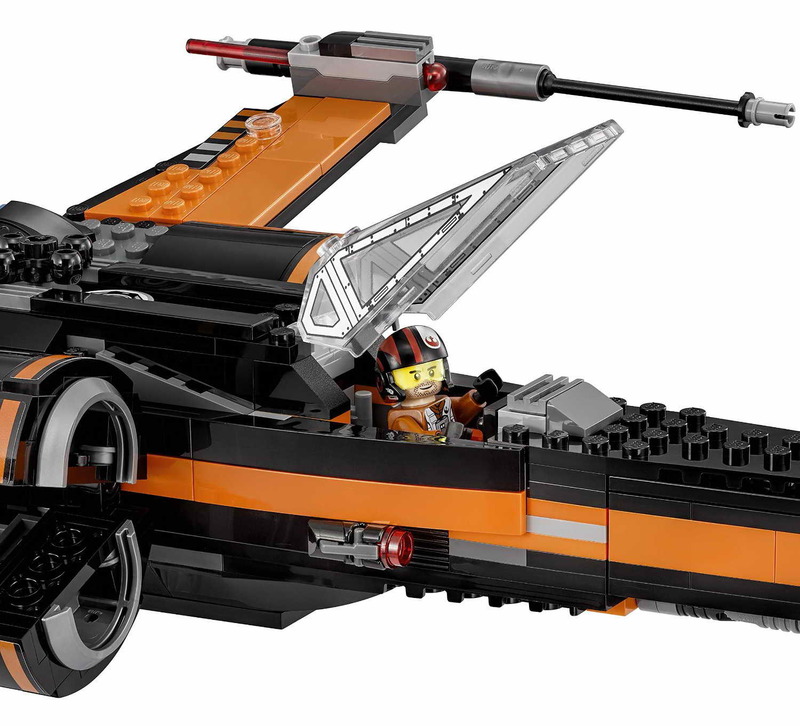 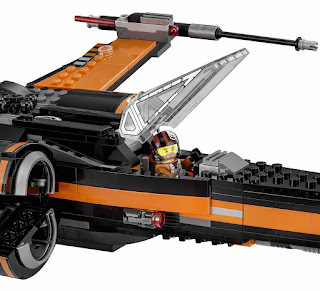 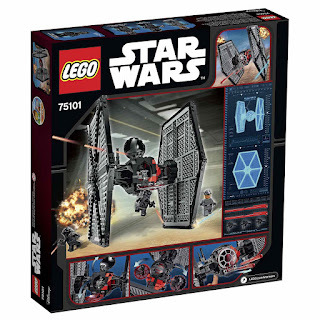 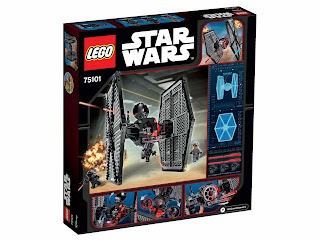 the fighter has 4 spring loaded shooters, 2 stud shooters, retractable landing gear, openable wings, an openable cockpit for a minifig and a space behind for the bb-8 astromech droid. also included 2 blaster pistols and a wrench. 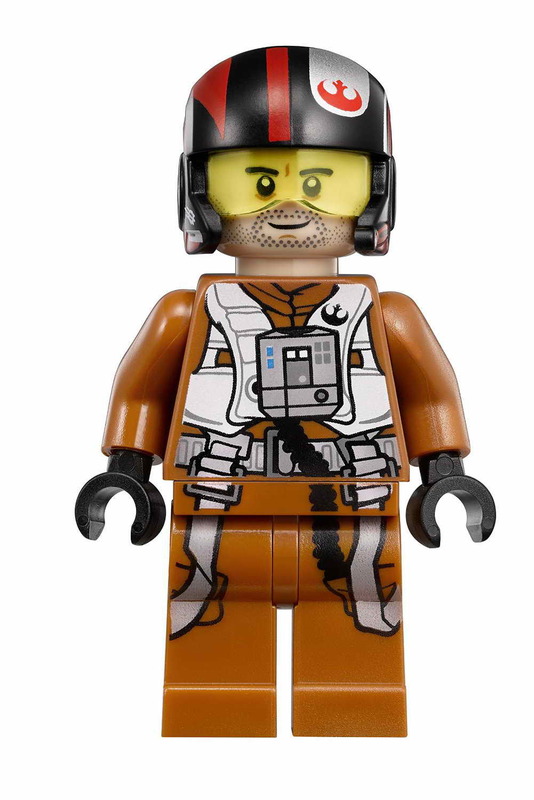 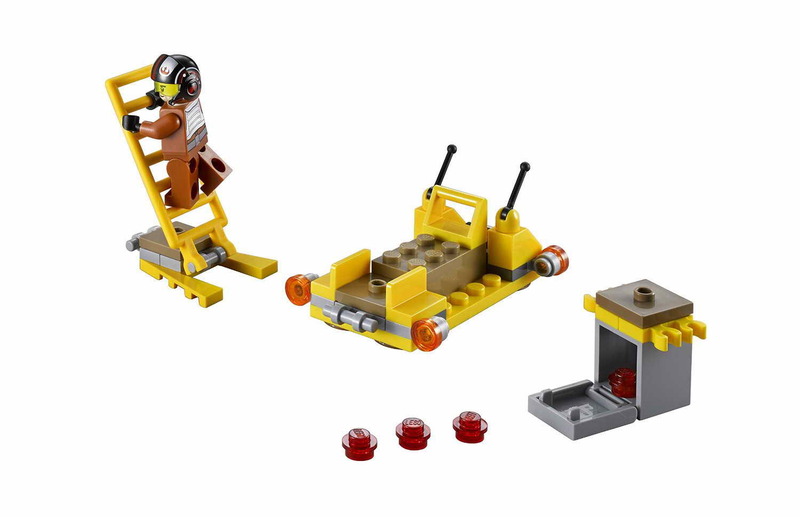 minifigs included a poe dameron minifig, a resistance ground crew minifig, a resistance x wing pilot minifig and a bb-8 astromech droid minifig. 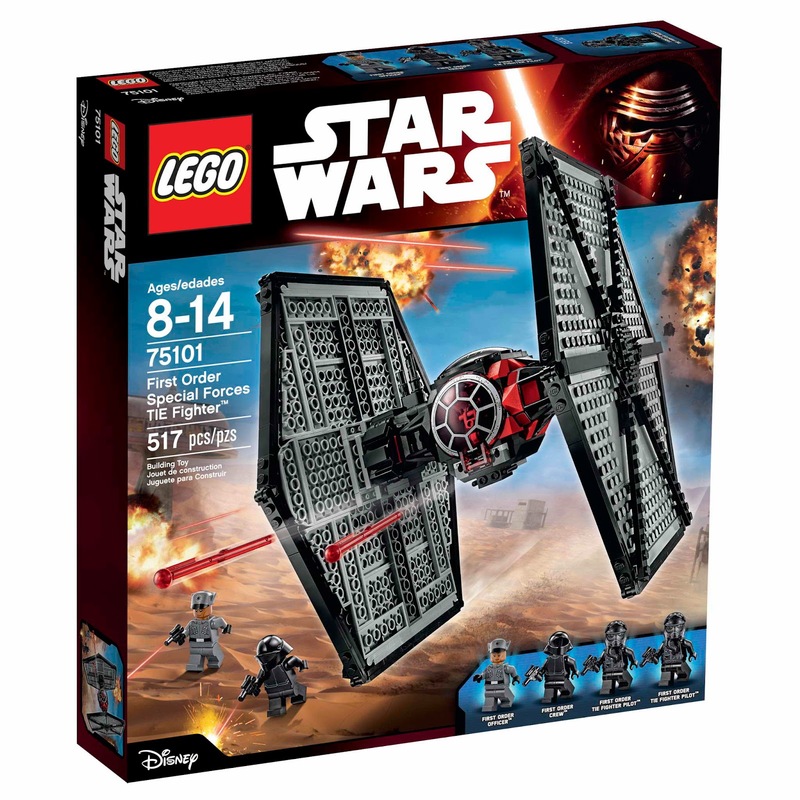 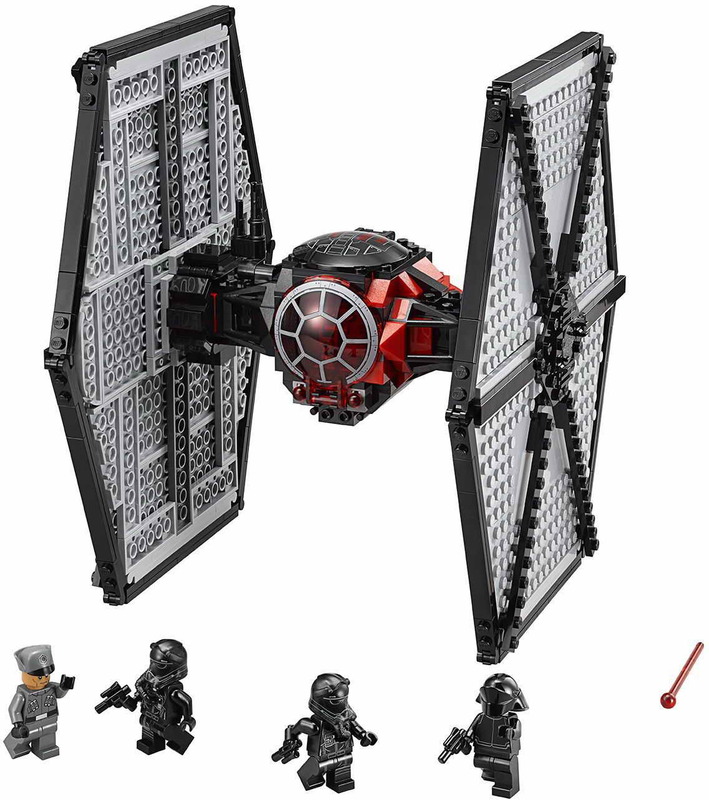 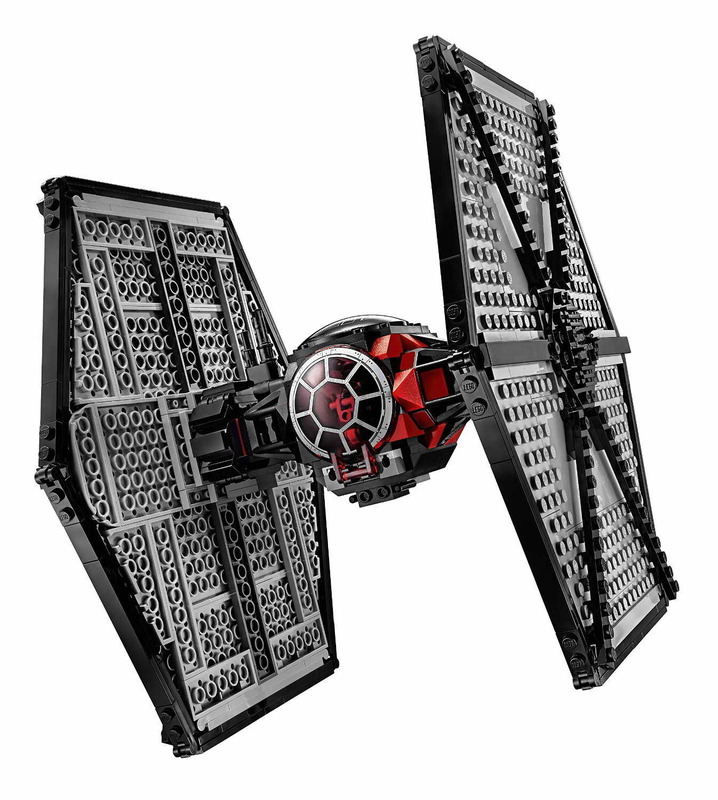 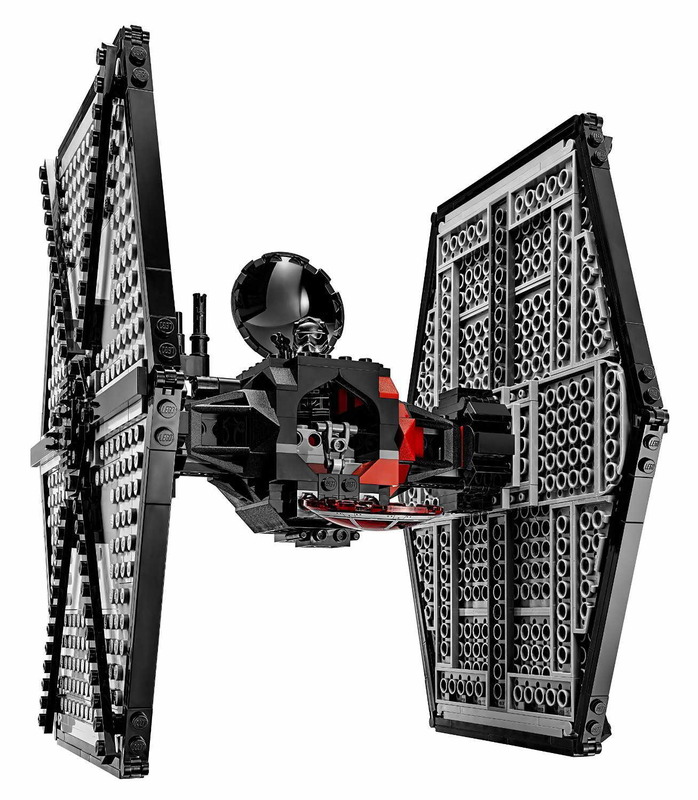 come with a first order special forces tie fighter. 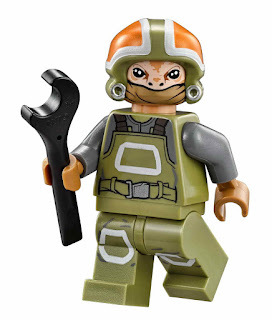 the fighter has an openable cockpit for 2 minifigs, 2 spring loaded shooters and a rotatable antenna. 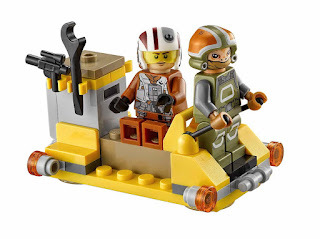 also included 3 blaster pistols. 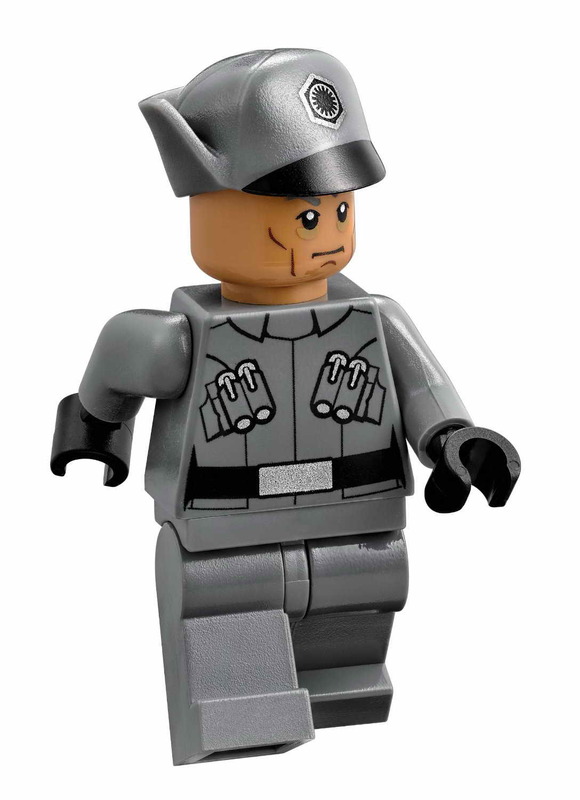 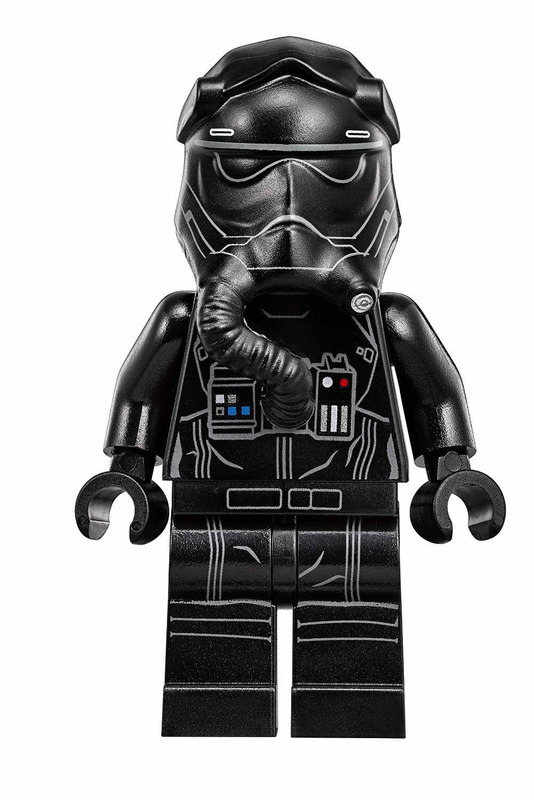 minifigs included 2 first order tie fighter pilot minifigs, a first order officer minifig and a first order crew minifig.